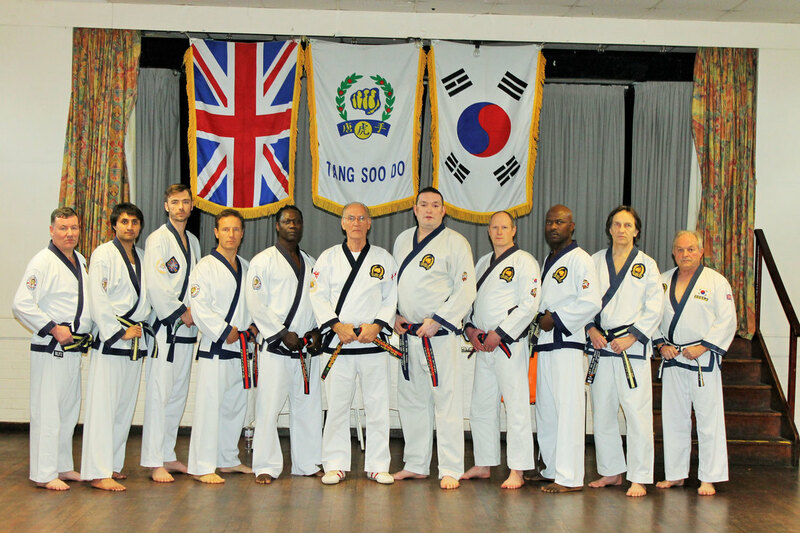 Master Les Edmondson recently presented gup grade certificates in a ceremony held at the Thornton Heath club. T.G.I. participates regularly in important Tang Soo Do events across the UK. Senior black belt grading at the Maidstone, Kent club.